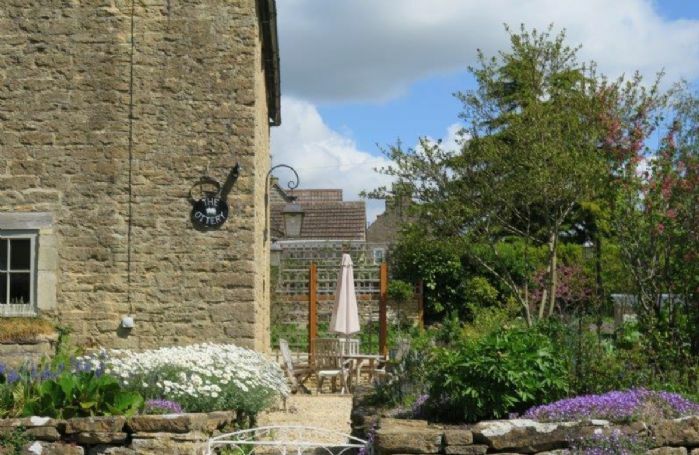 Nicely landscaped garden and sunny patio with garden furniture. 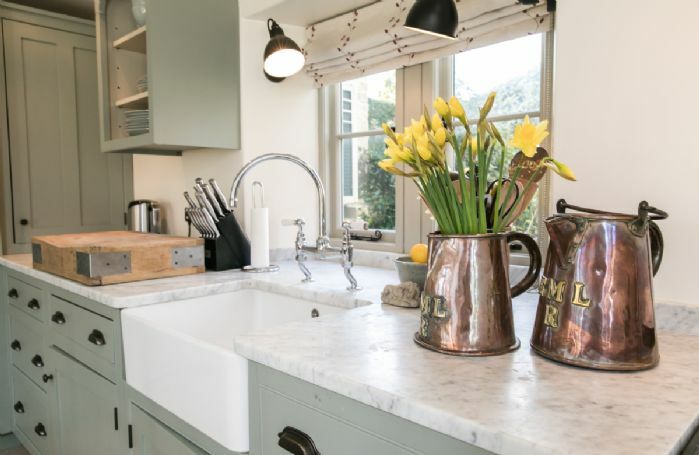 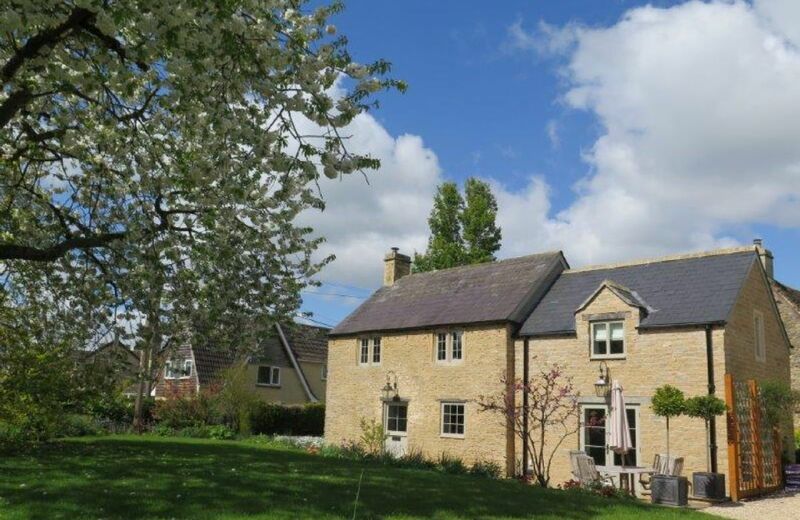 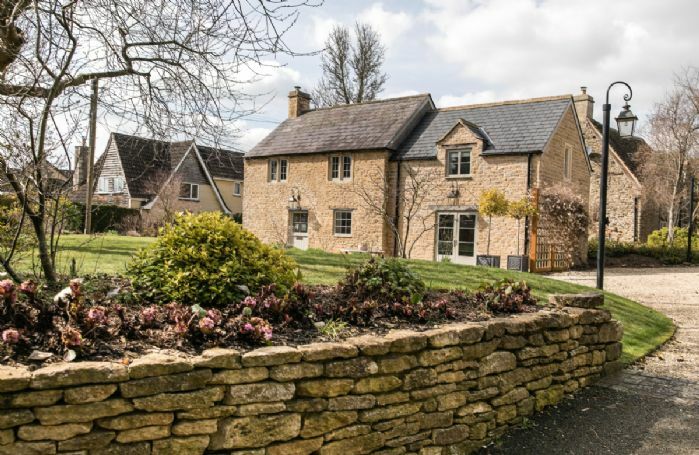 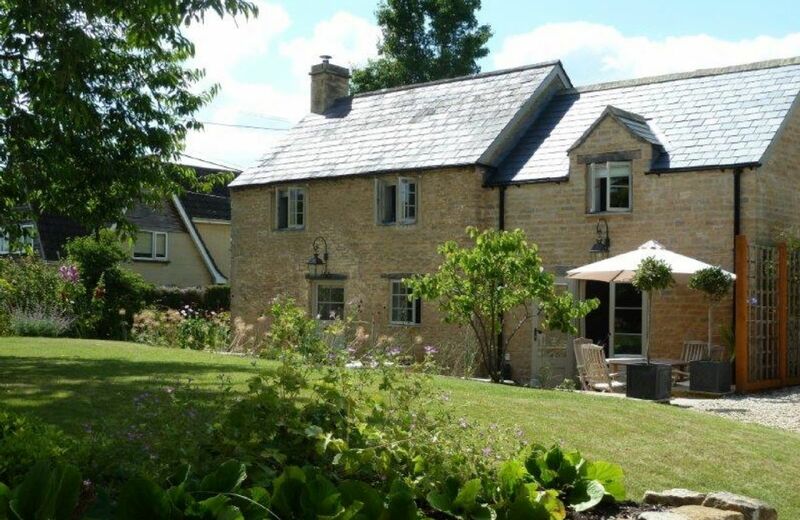 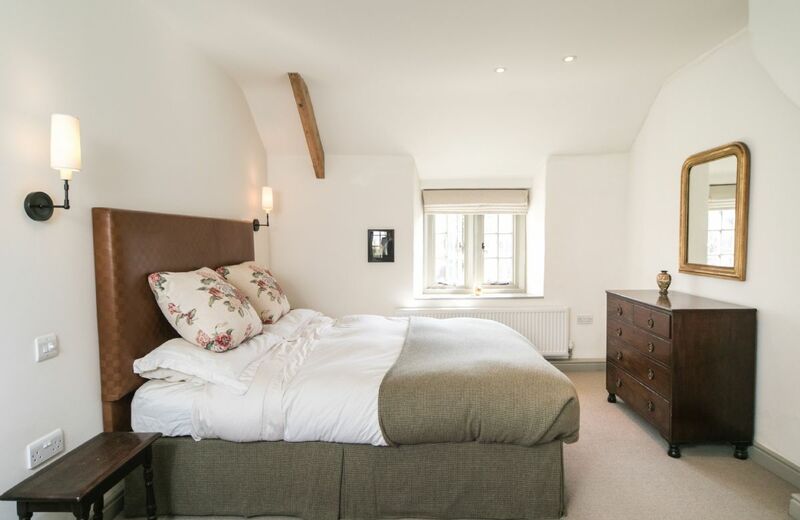 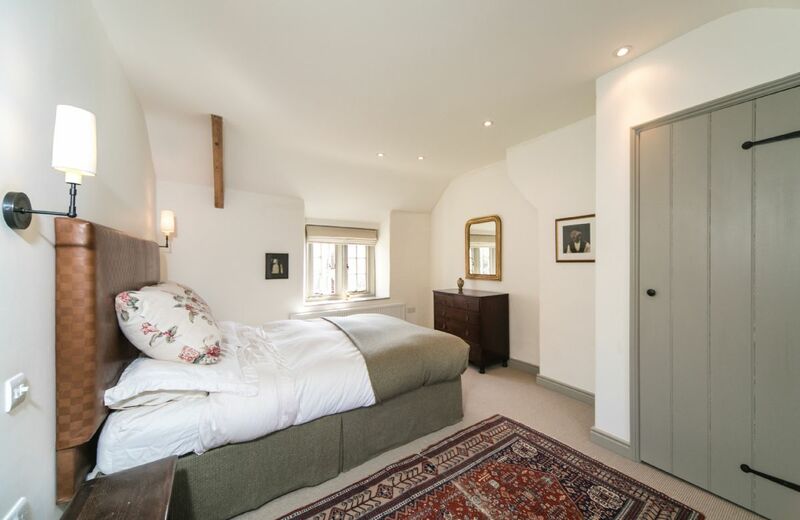 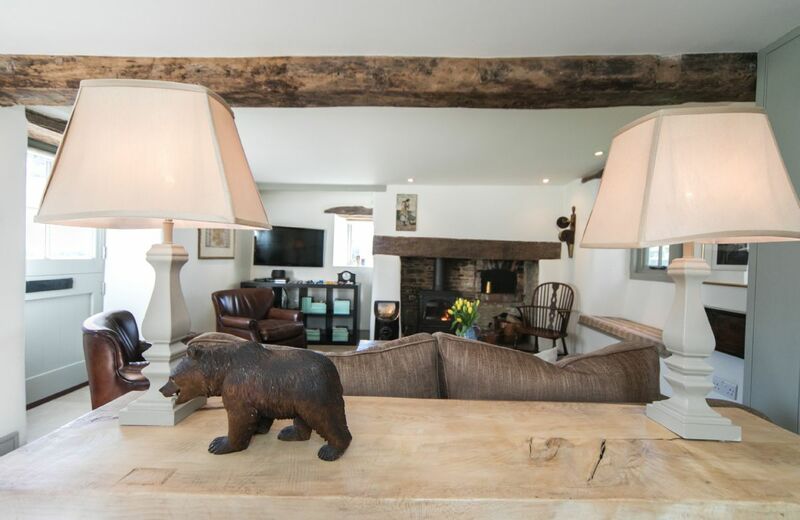 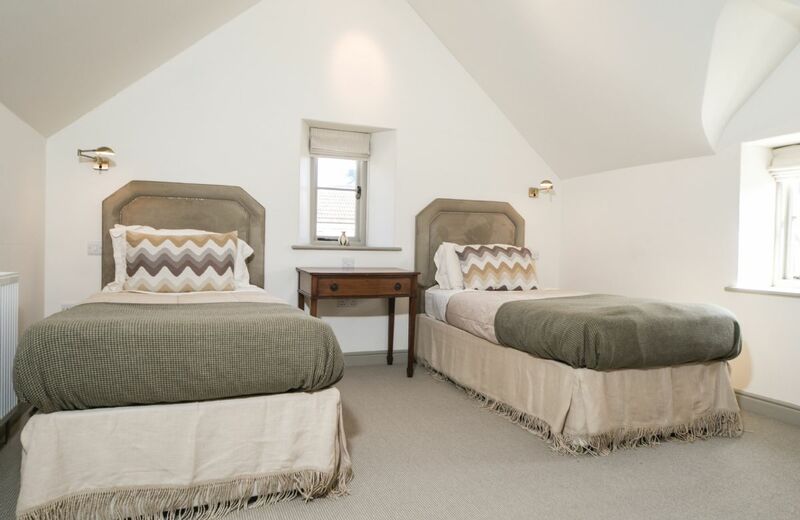 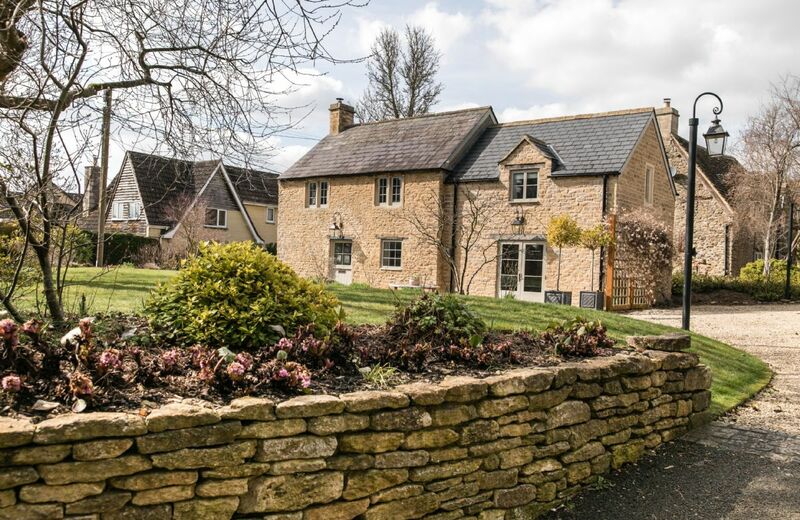 The Ottery is a beautifully restored 18th century cottage located in the quiet and attractive village of Lower South Wraxall. 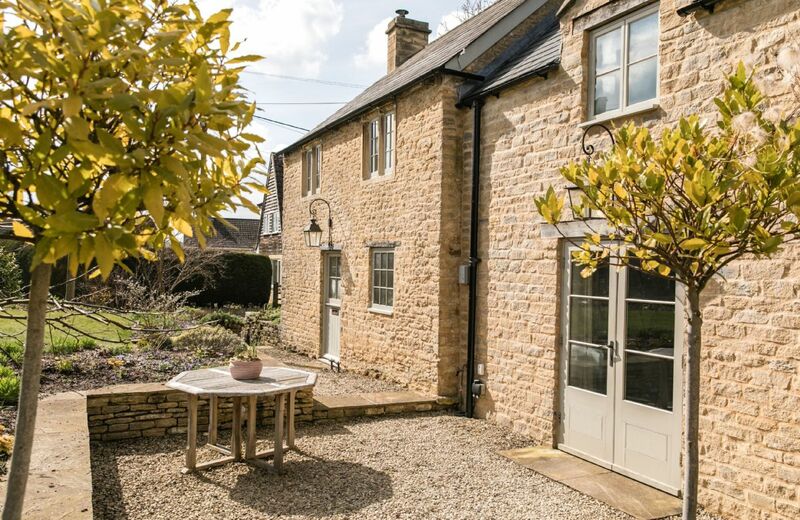 Under the same ownership as next door Brook Cottage, also in our portfolio. Visit the Long Arms pub situated in the heart of the village, serving cask ale or pick up some free range eggs for the farm down the lane. 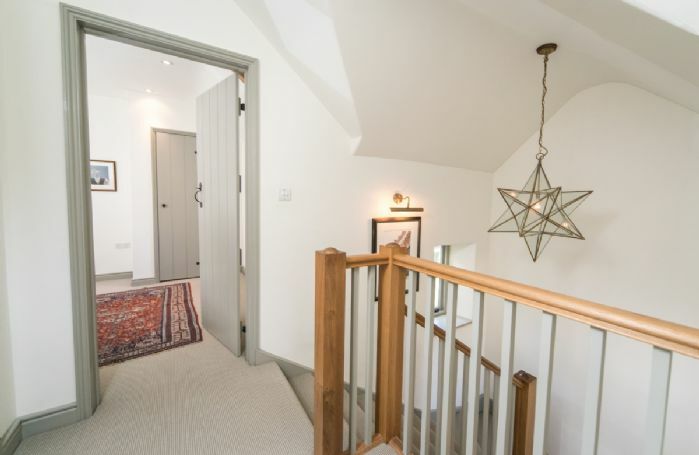 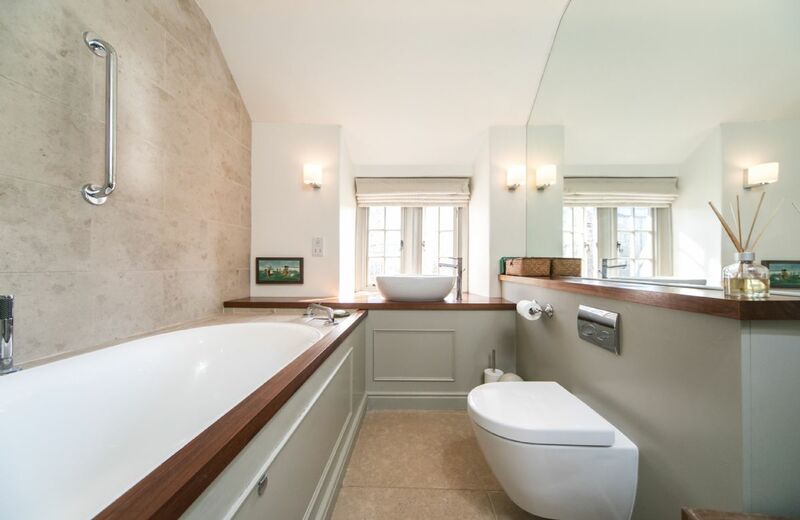 The Ottery has recently undergone an extensive and sympathetic renovation project retaining many of its original features including beamed ceilings and an antique bread oven. 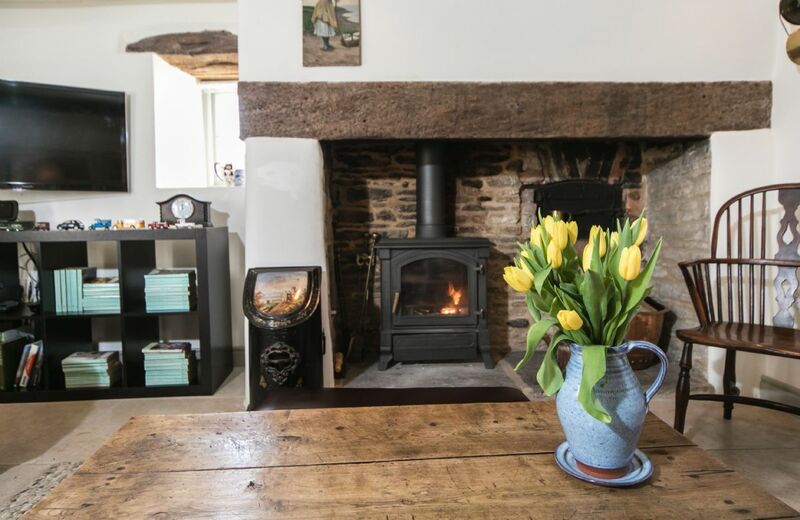 In the sitting room there is a lovely wood burning stove set in an inglenook fireplace with a window seat to one side. 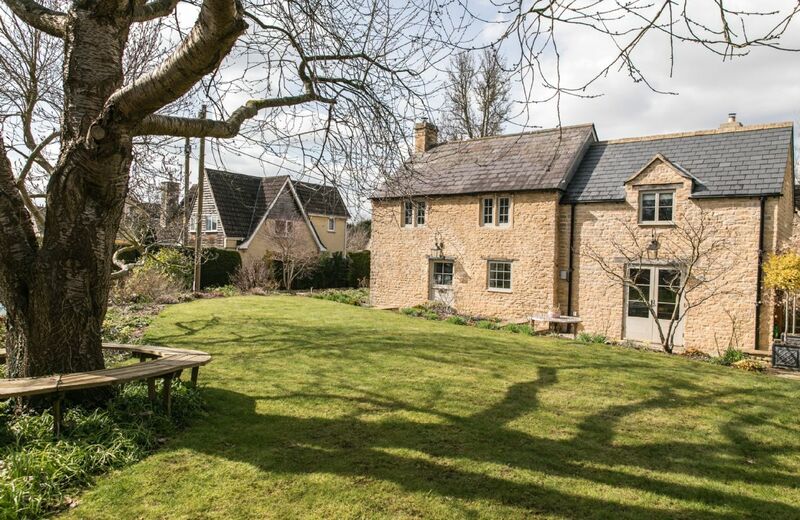 Lovely landscaped garden with patio. 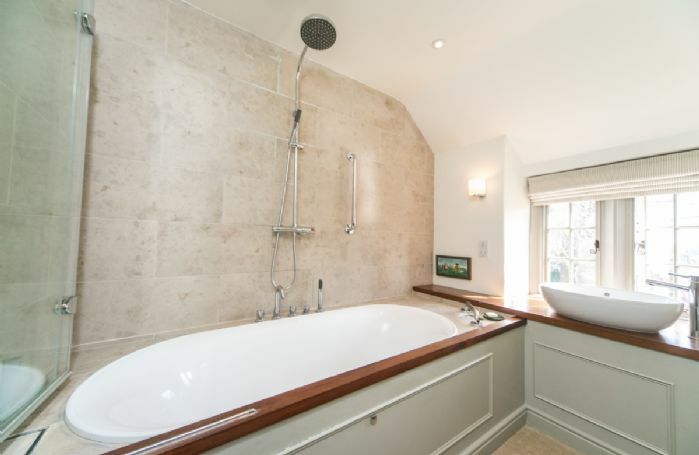 Underfloor heating throughout the downstairs. 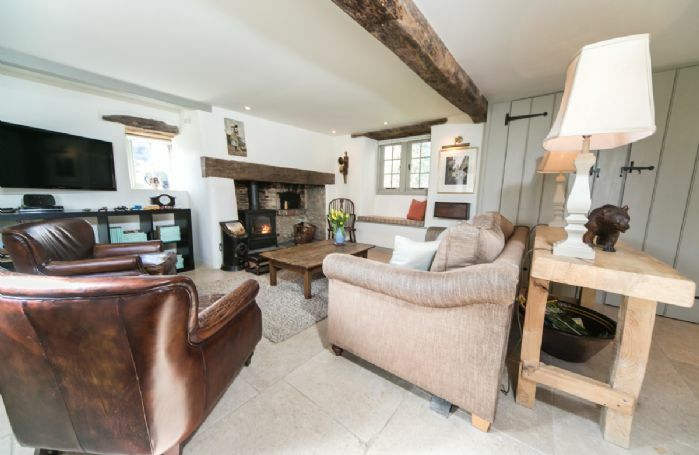 Original features including an antique bread oven and exposed beams. 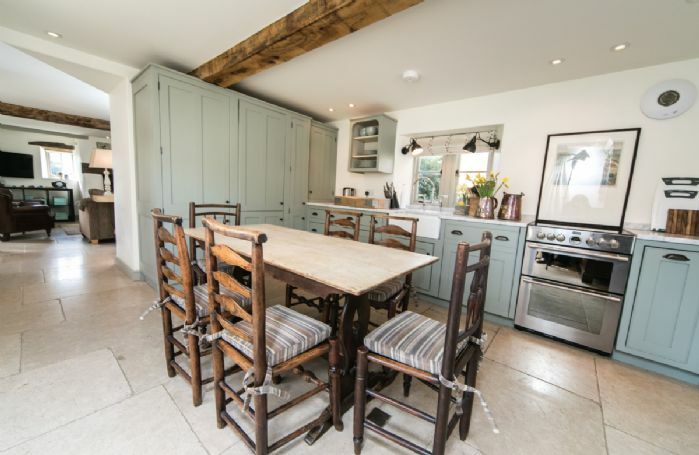 Full cooker, dishwasher, washing machine and tumble dryer.